The mountains of Akan welcome each season with a different expression. Be soothed by the forest and be still by the lake—we have arranged a number of activities for you to fully enjoy the Akan’s graceful nature. Venture into Akan’s deep forest at night. Experience a new performance that uses ancient ceremonial dance of the Ainu. World-class adventure activities await you. This is a place at which all people are bewitched by their time spent here. 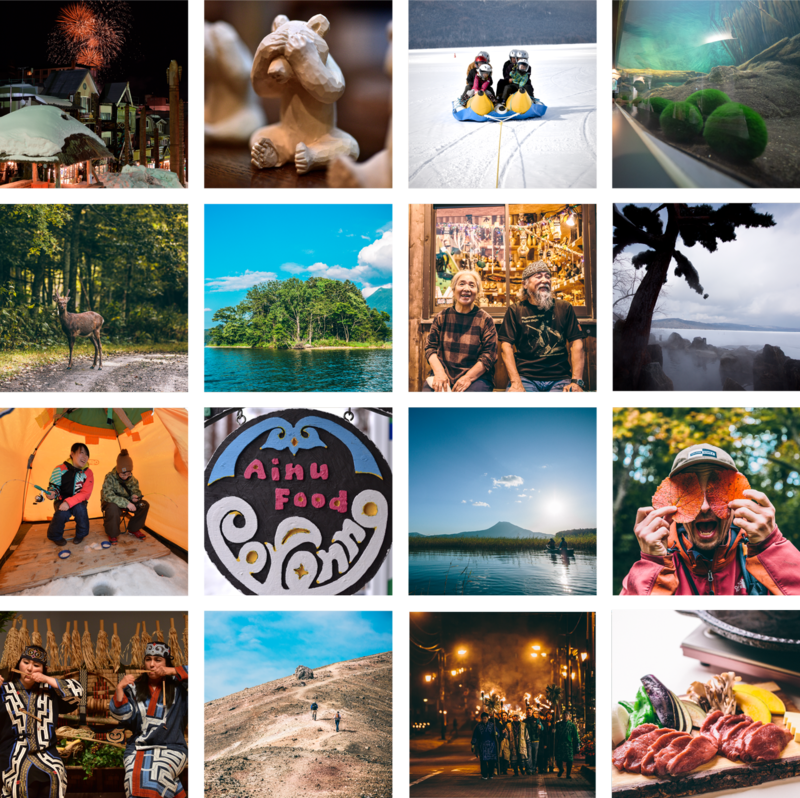 Akan Adventure Tourism Co.,Ltd launched a website. Lumina, an experiential night walk created by the Canadian multimedia studio MOMENT FACTORY, will debut at Hokkaido Lake Akan in July 2019. Kamuy Lumina, the milestone 10th night walk by the studio, was created in collaboration with the Ainu, the indigenous people of Hokkaido. 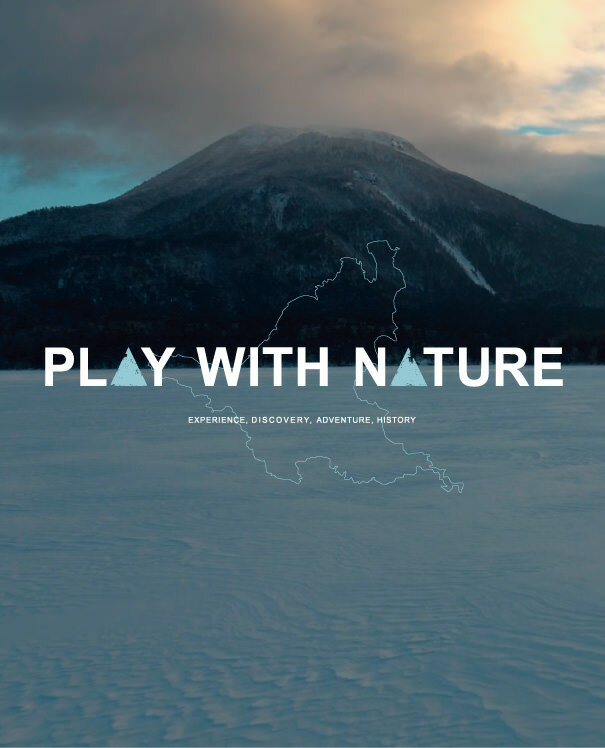 This production will be the first of its kind created in a national park, anywhere in the world. Enveloped In the dark of the forest, sounds, lights, and imagery that accent nature will bring you into the world of Ainu fables. And over 90% of this park is untouched nature. Animals, plants, mountains, rivers, and lakes exist that are unique to Akan. Nature guides who are fully versed in this field have seasonal activities on stand-by for you that can be savored only for a short period each year. In Akan, have your spirits roused in way the city cannot. A kotan is a village lived in by the Ainu, the indigenous people of Hokkaido. Located in the Akan Ainu Kotan is a theater at which ancient ceremonial dances that have been performed for generations can be viewed. From March 2019, a new production will be performed that reveals the background to the extinction of the Hokkaido wolf (Horkew Kamuy), which co-existed alongside the Ainu. Performances of ancient ceremonial dances and contemporary dances unlike any you’ve never seen before can be enjoyed here in digital 7.1 surround sound. the seasonal charms and delights of Akan.